Yes, not that great cooling capacity like custom Ti's but more shiny. Clocks were quite similar @ BFV though (1890 vs. 1920 MHz) but with a 21 °C delta . Maybe the maximum PT is also raised a bit, for example to 340W. The Titan RTX has a high power limit (than the normal 2080 ti), but i think most of us with the 2080 TIs already flashed to 280w. Tbf on air vs on water for turing isn't exactly game changing. I never owned the FE model of the 2080ti but I have had every other variant. With the higher temp tolerance before clock drops squeezing out an extra 50mhz isnt going to make much of a difference. Ordered the Bitspower RTX blocks because I'm 90% sure that this card uses the same pcb layout. Checking in. 2 on the FEd ex truck. I might try block on one tonight. I still have my 2 ek vector 2080Ti blocks even tho I said I wouldn’t right away. Lol might not be able to help myself. You can do it!! Hell, take them right out of the box and put the waterblocks on them. testing? feh! That's what I did with my Titan V's.... out of box -> soldering bench for power mods -> PC bench for water block installation. I tested right now the 2080 ti ftw3 vs my brand new Titan RTX under the same conditions at around 2000 MHz with no vram oc on air in BF5 all maxed out at 4k res. with dx12 and raytracing enabled. 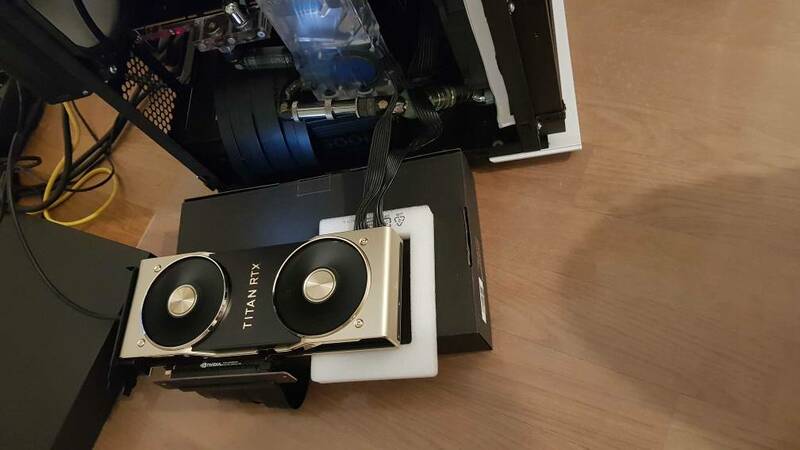 With the newest driver the Titan is around 4 to 8 fps faster than the 2080 ti. 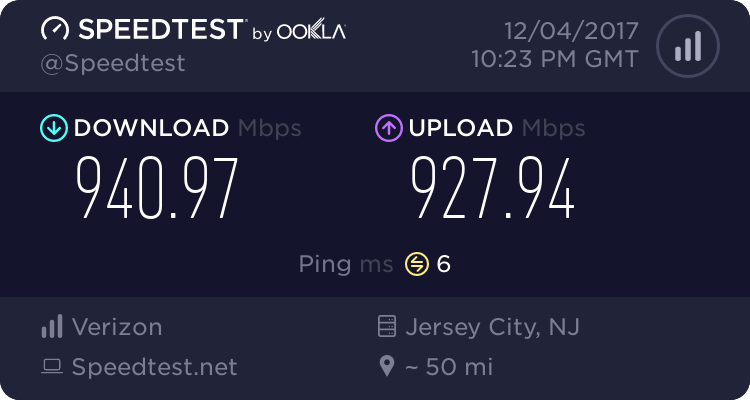 So the strange result of jay's youtube test where the 280 ti was faster was indeed a driver issue. The Titan is def. faster. In BF5 at 4k maxed out scenes in the single player with a lot of reflections fps go down to 40. Btw my Titan RTX utilizes Samsung vram. Max power draw was around 320 watt. This card needs a powermod and has to get watercooled.